Great visibility, high traffic location. Possible 2-income investment property. 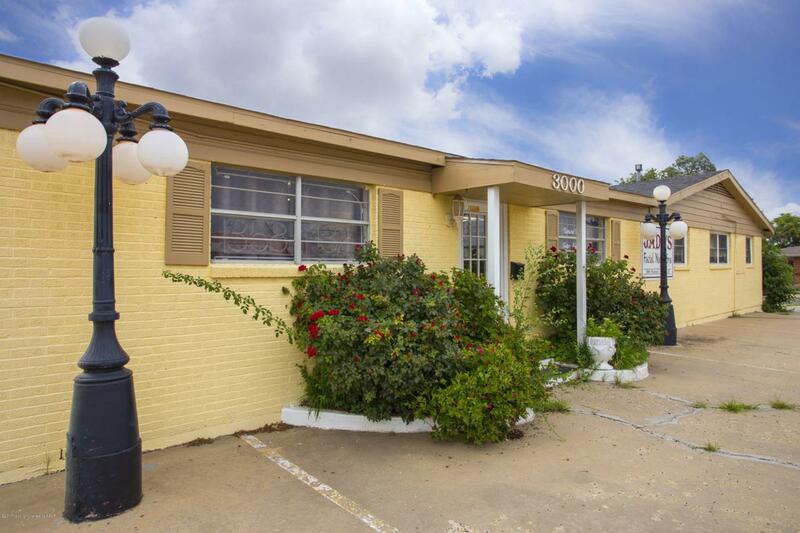 Open your own business or office in this large, previously Barber-Beauty Shop or lease it out. There is a 3 bedroom, 1 bath apartment that is currently rented for $700/Mo. Lots of storage rooms in back! Needs some TLC. SOLD AS IS.